I’m a bit Trumped out, so let’s make this one quick. First of all, by now you should have seen the highlights of Trump’s most recent unhinged press conference. Then there’s the fact that the White House is spreading fake videos to try and cover their tracks. Oh, and just for good measure, a little Borat thrown into the mix. 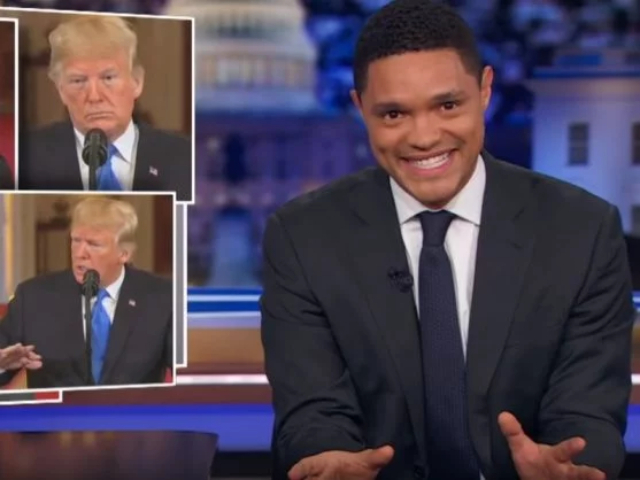 So, in the wake of the midterm results rolling in, late-night TV hosts have been poking fun at Donald, as they usually do. Stephen Colbert chose to pick out the bits where Donald panned the Republicans who chose not to “embrace” him.